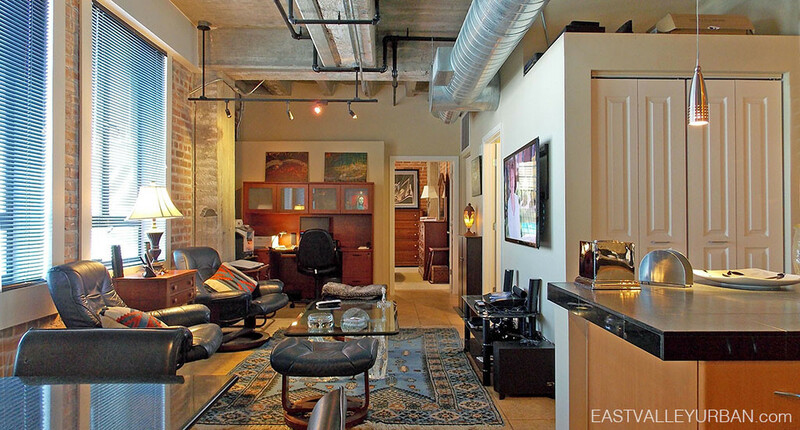 Orpheum Lofts in Downtown Phoenix is an 11-story high-rise condo community built in 1931 as office space. 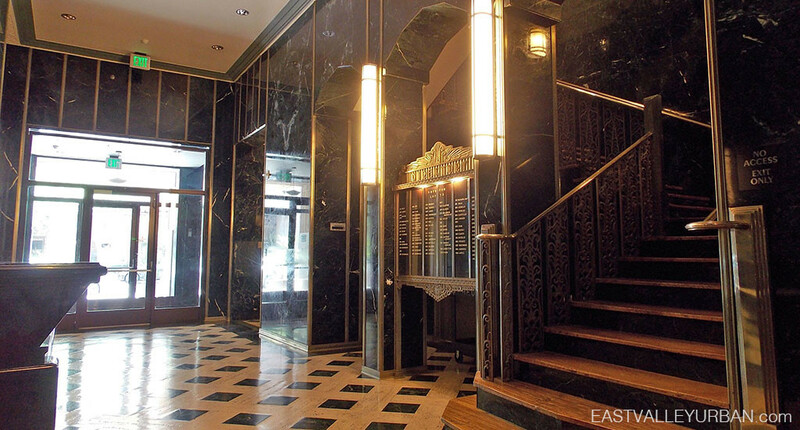 In 2004, the art-deco building was renovated and converted into condominiums. 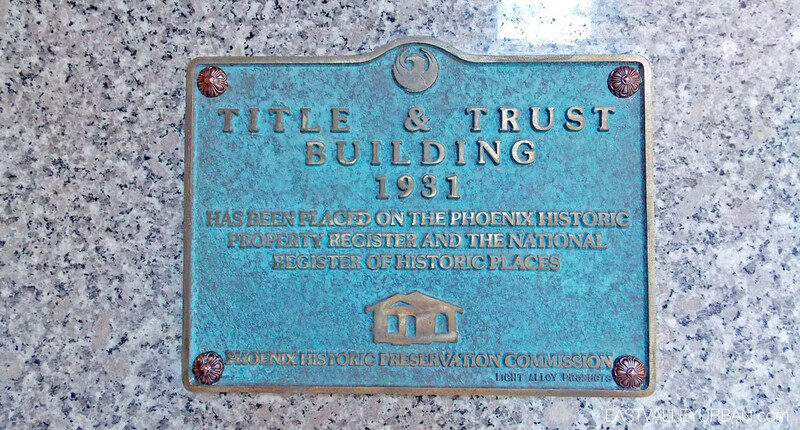 It was later added to the Phoenix Historic Property Register and The National Historic Register of Places under “Title & Trust Building – 1931”. 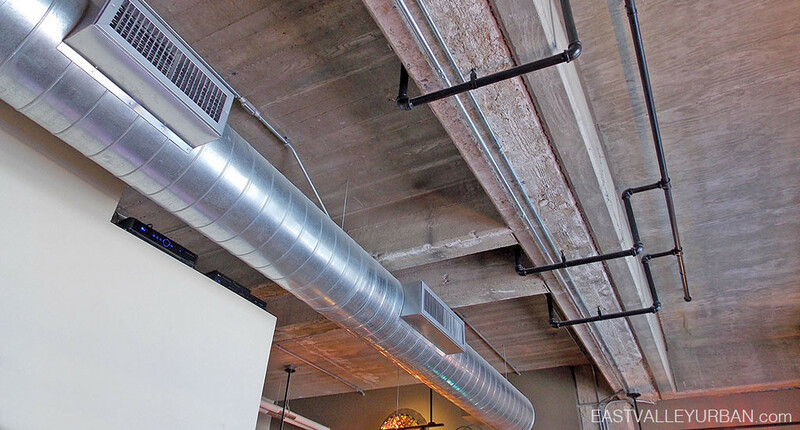 Orpheum Lofts features 90, 1, 2 and 3-bedroom layouts with exposed red-brick walls, exposed ductwork, full kitchens with complete appliance packages and washer and dryer in unit. 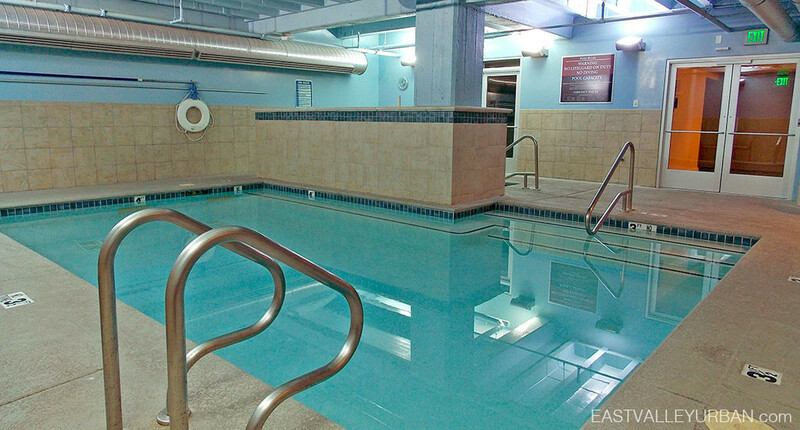 In the basement is where you will find all the amenities which include a swimming pool and spa, a sauna and steam room, a well-equipped fitness center and a spacious clubroom and office center. One main concern about living within this community is the lack of parking for residents, especially if there are multiple tenants. 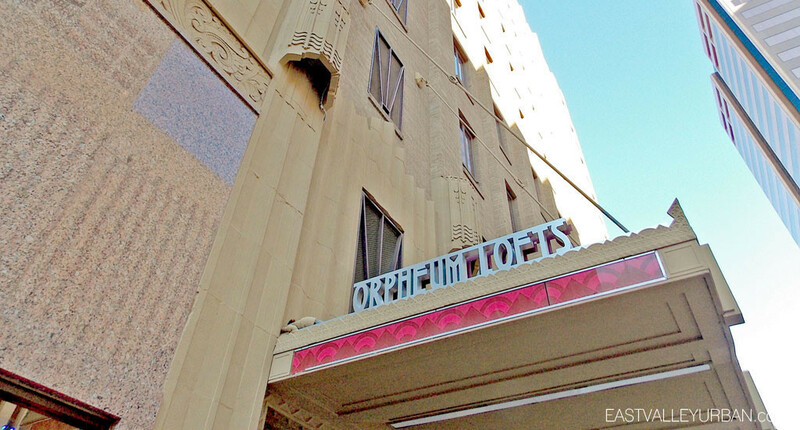 Orpheum residents can purchase a parking space across the street for around $70/mo or find metered parking outside of the community on the main street. 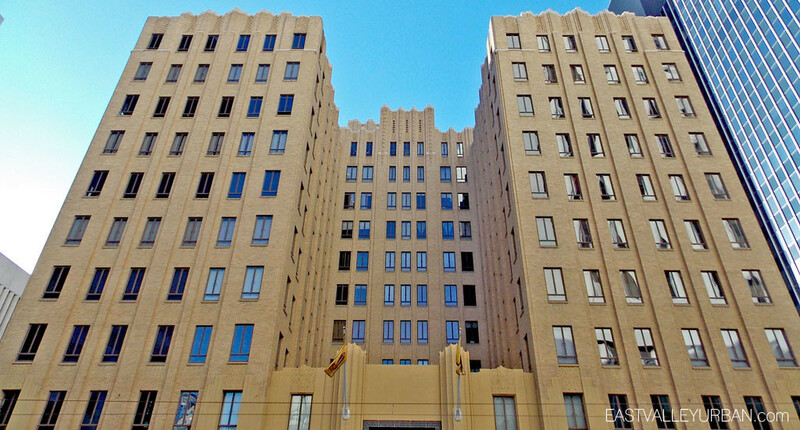 Orpheum Lofts in Downtown Phoenix is an 11-story high-rise condo community built in 1931 as office space. 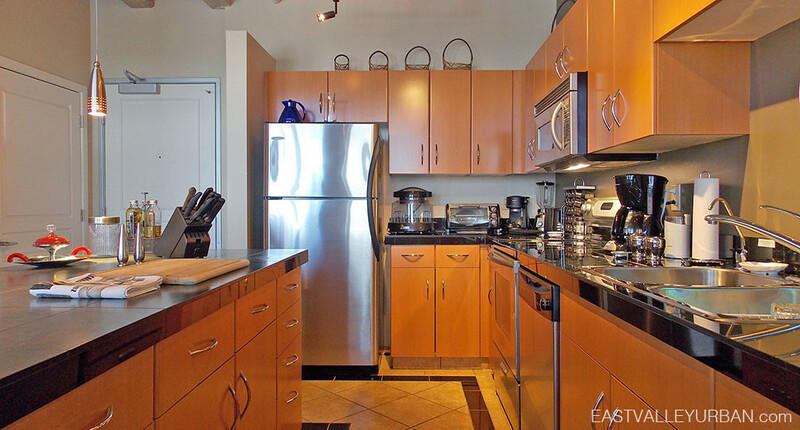 In 2004, the art-deco building was renovated and converted into condominiums. It was later added to the Phoenix Historic Property Register and The National Historic Register of Places under "Title & Trust Building - 1931". 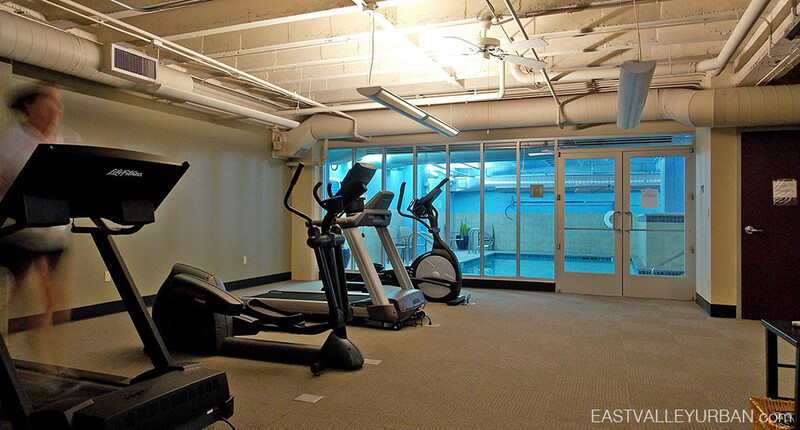 Looking to sell a property at Orpheum Lofts?